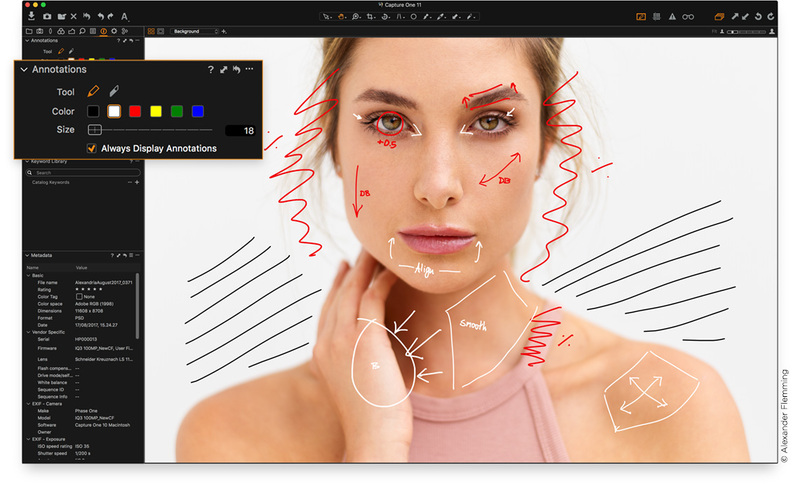 → Phase One released Capture One Pro 11 (download a trial version here). 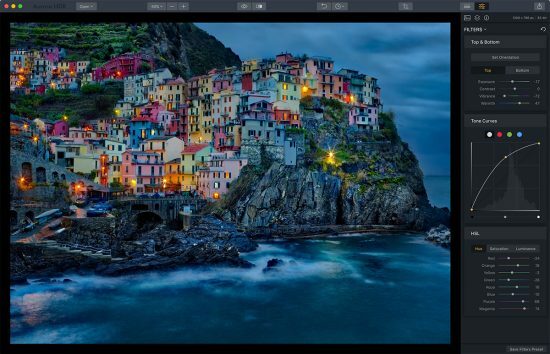 → Macphun released Aurora HDR 2018 version 1.1.1 with several bug fixes and updates (trial is available at the bottom of this page). → Franzis introduced new HDR Projects 2018 and HDR Projects Professional software. 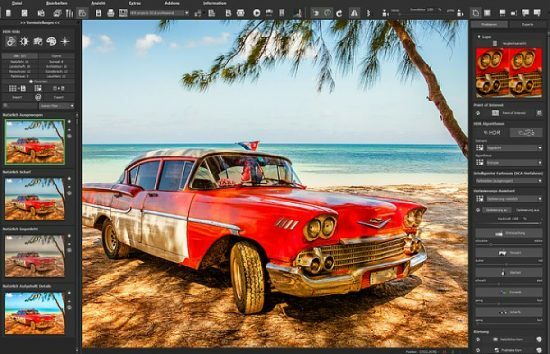 All Franzis photo editing software is currently 50% off: HDR Projects 5 | HDR Projects 5 Professional | Sharpen Projects | Sharpen Projects Professional | DENOISE Projects 2 | DENOISE Projects 2 Professional | NEAT Projects | NEAT Projects Professional | BLACK AND WHITE Projects 5 | COLOR Projects 5). This entry was posted in Phase One and tagged Capture One Pro, Capture One Pro 11, Franzis, HDR, photo editing software. Bookmark the permalink. Trackbacks are closed, but you can post a comment.